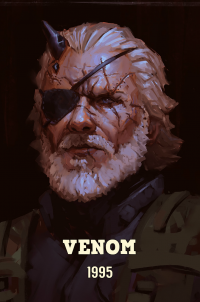 Oh hello Venom Sna-, I mean Big Boss! It's crazy, but I can never find anyone that watches the show besides my wife and I.
I would suggest you to remove that link since its against the rules here. hey i have just seen your Sig with FF15 in, is the gameplay like FF13 or is it you actually control the character?